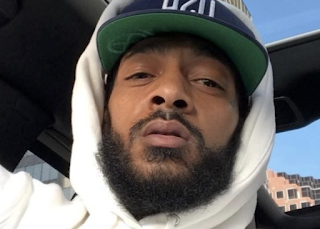 Nipsey's life is speaking for itself. If he were a positive man who didn't promote gang banging and thug mentality, his mourners wouldn't be this damn buck and out of control. Same with Biggies and XXXtentacles mourners. Stop idolizing trash and canonizing them to sainthood when they lived by the sword and died by the sword.